Imagine an evening with friends, sharing thoughtfully-made local food and drinks at a community table in the heart of Historic Downtown Bastrop, underneath the Texas sky. 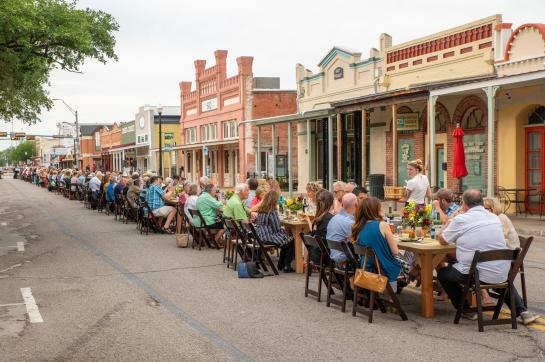 Table on Main is set for Sunday, April 28th, and is an outdoor dining experience right on Main Street. The event will take place between Pine and Chestnut from 5:00 pm – 8:00 pm and feature a multi-course meal from Downtown restaurants, featuring locally sourced produce and ingredients. 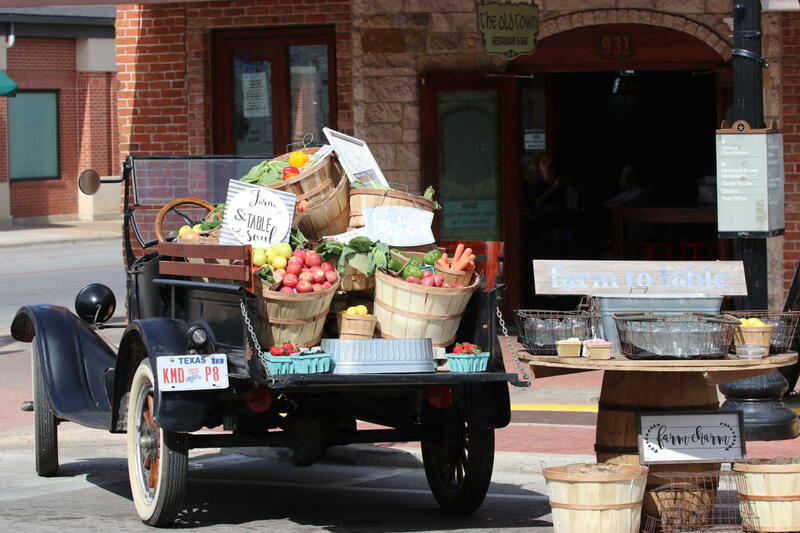 The event is designed to showcase the best of Downtown Bastrop’s restaurants and area farmers, growers and producers. Wine and cocktails will be provided, as well as live entertainment. Sponsorship opportunities are available, via the Main Street Program. Current restaurant lineup includes: Neighbor's Kitchen and Yard, Maxine's Cafe & Bakery, Gracie’s (The Grace Miller), The 602 on Main and Piney Creek Chop House. Additional restaurants, participating farms and purveyors will also be announced.